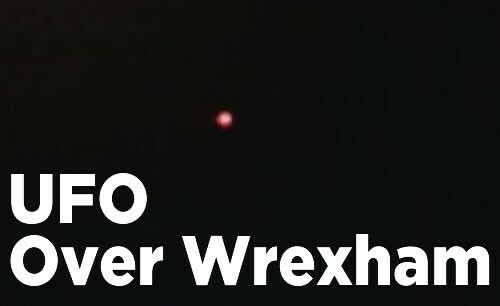 UFO Spotted Over Wrexham – Solved! NOTE: This content is old - Published: Tuesday, Aug 5th, 2014. @DeesideDotCom well it was conning in from the quay and heading towards sandyctoft ?